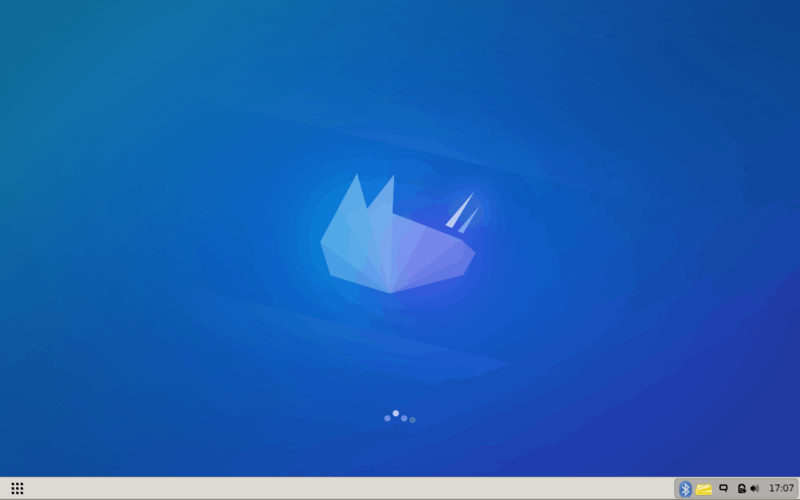 Every few months or years, a new desktop environment is born in the Linux world, sometimes as an act of rebellion, also known as cutlery (forking), sometimes in order to replace an outgoing technology, and sometimes because. 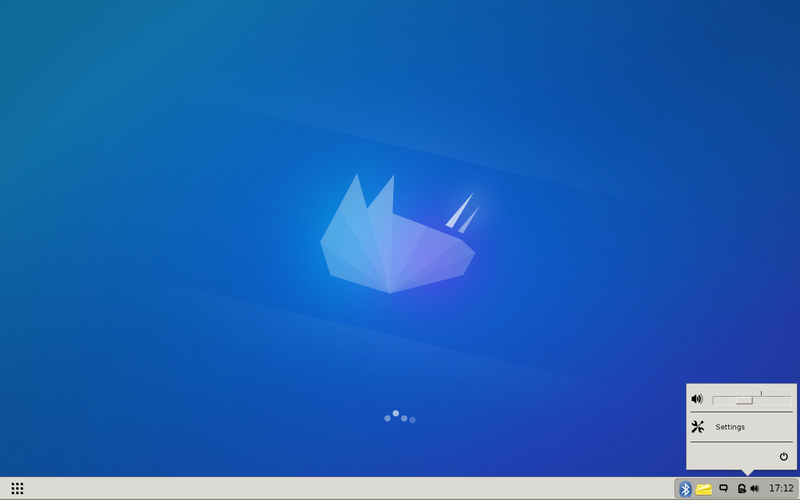 Several days ago, I came across Budgie, a new project and the flagship desktop for the Evolve OS Linux distribution. In general, Evolve OS is a brand new operating system. Rumors tell it has some roots in Gentoo, Pardus and friends. We are going to discuss the latter at a later time, but for now, it is time to explore Budgie. It is based on Gnome, so it should not be a complete stranger. Anyhow, baby steps, beta, so everything you see and hear today must be taken with a big, fat disclaimer. 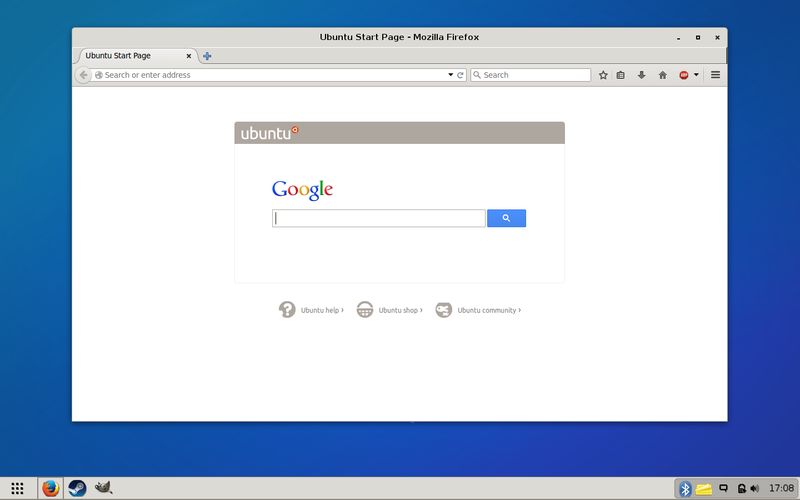 Tested from a Ubuntu PPA on an existing, running instance of Utopic. The default presentation layer is not very impressive, I must admit. The desktop feels and looks like the old Gnome 2 without compositing, and window decorations, borders, shading and all such come with a rather un-pretty gray, generic theme. Icons for open applications shown in the panel area are slightly cropped top and bottom. You cannot place shortcuts there yet. The system area comes without a network applet, and other elements seem to conflict in their size, shape, coloring, and style. The menu also feels a little stark and naked. It is functional, however it lacks the flash and fizzle of its counterparts. On the right side, in the bottom corner, the system area offers its wealth of challenges, including a very rudimentary volume slider. The Settings button did not work. Moreover, if you want to shut down or suspend your system or just log out, you will need to invoke this applet first, because the functionality is not available through the menu, as you’d traditionally expect from a typical Linux distribution. It’s supposedly somewhat like Ubuntu, except much less intuitive. The five items in the system area also come with three (or maybe two) distinct designs. You have the somewhat Gnome 3 like icons for volume, power and notifications, but then you also get a giant yellow note-like and a big Bluetooth one, which simply do not feel like an integral part of the desktop. The notifications aren’t very helpful at the moment, and the whole concept feels like a skeleton for a future implementation. Yet, the current realization sure does not inspire much confidence. The visual side of things is only one layer of experience. Indeed, it’s the less important one at the moment. I struggled far more with the system stability than with the way things ought to look and behave. Roughly five minutes into the session, I had my first crash. Unfortunately, I was unable to take a screenshot of this, because the screenshot utility stopped capturing the display buffer. The menu and the system area also stopped responding, and I had to use one of the available virtual consoles to HUP Budgie and regain access to the desktop. The issue resurfaced again within five minutes, and it remained a constant nag during my testing. I was unable to enjoy a smooth, seamless session without Budgie crashing. Exacerbating the situation was the inconsistent behavior of the screenshot tool in between total failures. On a few occasions, trying to capture images of working applications, especially those with video playback, would not always work, or just partially work. Subsequent attempts were successful, and then, there would be crashes and freezes again, which would necessitate the use of virtual consoles for a desktop session restart. I tried taming Budgie to my liking. Alas, this proved to be a futile effort. 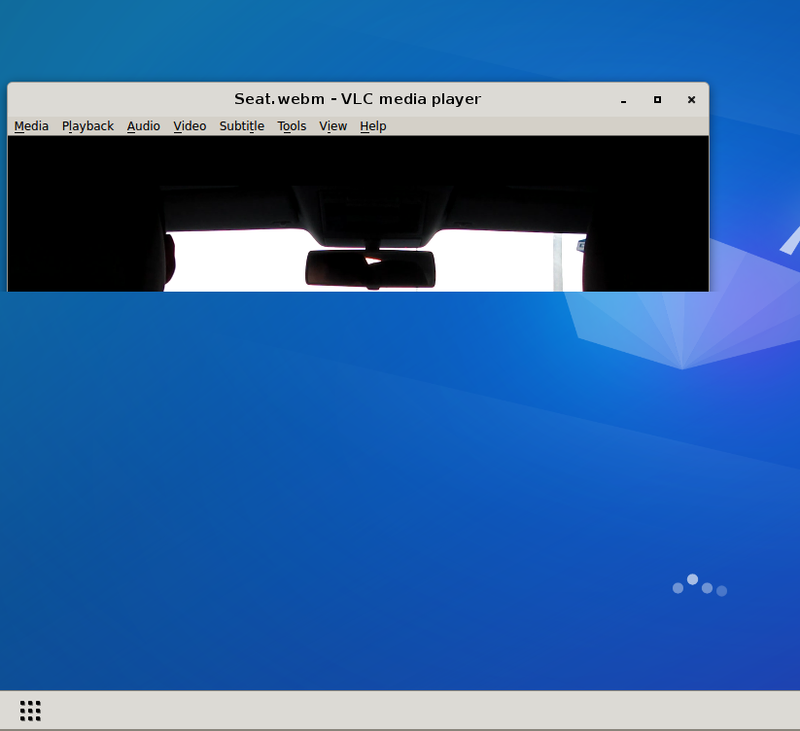 The Xfce control panel would not load. 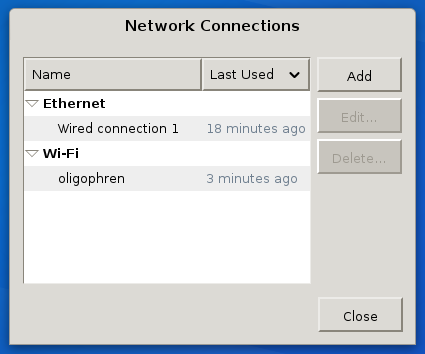 Instead, I had a very minimal preferences menu for Budgie, which let me view my network connections, and perform some basic tweaks and changes to the desktop setup. Unfortunately, while fiddling with panel preferences, the mouse cursor froze, and I had to restart the session again. There is also no way to configure Touchpad. All in all, it was turning out to be a rather unsuccessful evening. This brief test, and it was really brief, makes me wonder. We have the old, proven warhorses of the Linux world. 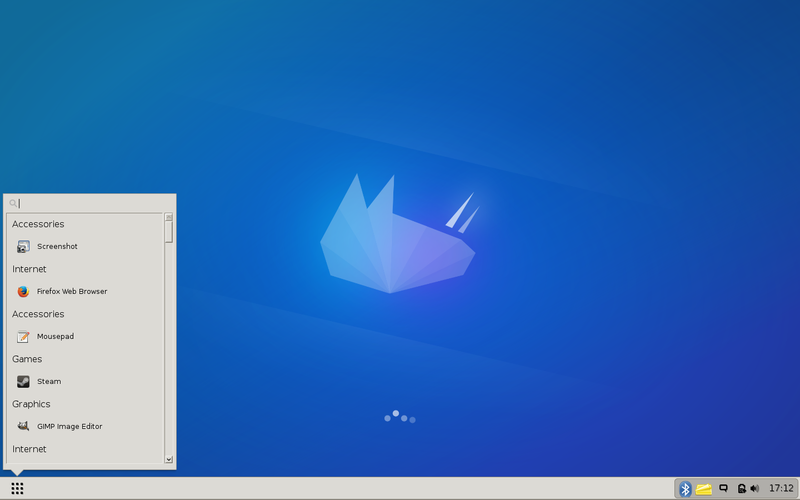 There’s KDE, there’s Xfce, and we might not like what Gnome has become, but it’s still a corner stone of the Linux desktop. Cinnamon and Unity are somewhat of an exception, but they manage to justify their singular existence with a pretty decent record of stability and good looks. Then, on the far side of the spectrum, we have tons of less known, less popular desktop environments, like Trinity, Razor-qt, LXQt, and others. All these share a common goal; becoming lightweight, simple alternatives to the big, bloated giants of old. But the old giant work and run well, whereas the new players mostly struggle to present a unified core of functionality, stability and purpose. They come and go, they crash, they evolve and fork even before they have established a rudimentary following or even a basic awareness in the community. But most importantly, they are fighting a Quixotic battle of trying to solve a problem that does not really exist. Xfce is good enough for ancient hardware, so really, there’s very little reason for the 90s era desktops, as well as all those that follow in their steps to this day, as many and colored as they may be. Functionally, none of the non-mainstream desktop offers the right formula of desktop usage that could even remotely begin to compete with its veteran foes. Nostalgia plays its part, there’s also a sort of renaissance in the desktop circles calling for a reduction in bloatware, but it cannot come at the cost of real usability, which is what, at the end of the day, desktop environments are supposed to provide their users. Otherwise, it’s a pointless battle over which technology looks and feels cool at the moment, but without any real Darwinian objective. Budgie fits well into this category. The purpose and necessity are unclear, beyond the obvious desire by the development team to create their own, unique setup and offer it to the world. The mission is noble, the mission in intriguing, and there might be a jewel in the hiding underneath all that code. But creating a product for the sake of it is not the way things should be done in the software world. Perhaps art, but desktops go beyond that, into the cruel, somber realm of productivity. Remember, it’s all still early beta, so things may, and hopefully will, change. 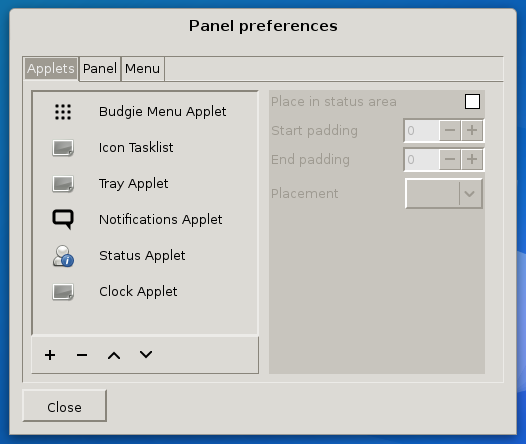 At the moment though, I really find it hard to come up with a single reasonable justification why there ought to be another desktop environment for Linux, especially one based off Gnome 3 and realized in the way Budgie is. Maybe Evolve OS will flourish into a beautiful, majestic project, but it is very difficult to make that kind of leap of faith in the current circumstances. Budgie is buggy, unstable and frankly unusable at the moment, the visual side notwithstanding. All that said, it also needs to get prettier, smarter, more functional. The menu needs refinement. The system area also need to be cleared up, unified. All the applets and widgets and utilities must be simple to use, rock solid, functional, and intuitive. The road to perfection is difficult, and I sincerely hope the Evolve OS team will have the stamina and determination to weather harsh criticism from random bloggers and the devils of their own code and creation. For readers and Linux enthusiasts out there, looking forward to testing this young beast, you should stay your passion for a while, and wait for a later, more usable release. There. February 21, 2015 in Reviews, Software.